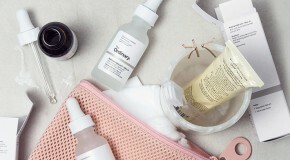 What Are Copper Peptides And How Do I Use Them In My Skincare Routine? In skincare, copper peptides are a hero ingredient that helps to slow down the aging process, targets blemishes, and works to refine rough skin texture. A peptide naturally found in the human body which actually combines copper with amino acids. 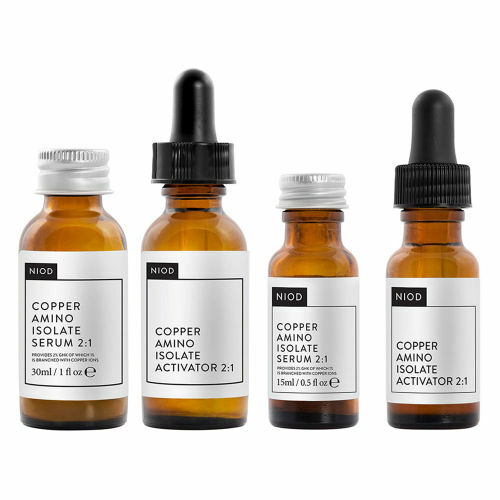 As we age, the amount of copper peptides in our body decreases, so adding it into our routines topically helps skin to maintain a constant state of repair. Copper is an antioxidant and an anti-inflammatory – it heals damaged skin by stimulating collagen production – collagen builds stronger, firmer, healthier skin. Copper peptides are true multi-taskers that will benefit anyone whose skin is damaged – whether free radical damage (loose skin, fine lines, age spots etc) or scarring or redness caused by breakouts. If you need your skin to repair itself, incorporating copper into your routine will speed up the process. Copper can be incorporated into your routine both day and night – in fact, it’s worth using in both. It will provide protection in the day whilst it works with your skin to repair overnight. 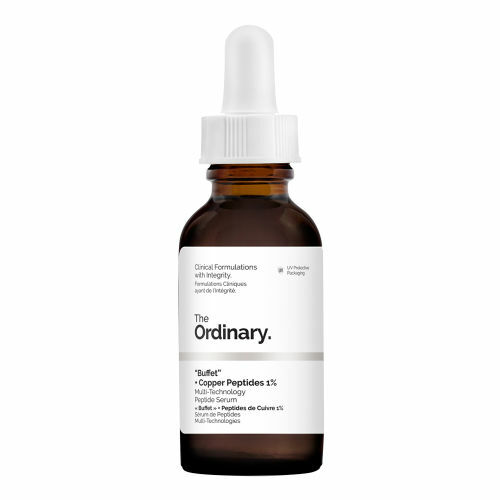 If you have post-acne marks and want to see fast and visible results, this miracle serum cleverly evens out skin tone and reduces scars and blemishes by using copper peptides to kick skin’s repair system into overdrive. It leaves skin looking clearer and feeling smoother and more supple. Don’t be scared off by the bright blue appearance and metallic scent – you can see and smell the copper in this product, but that only means it really packs a punch. 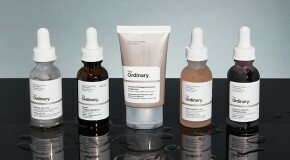 Use daily to repair your skin barrier and prevent free radical damage.